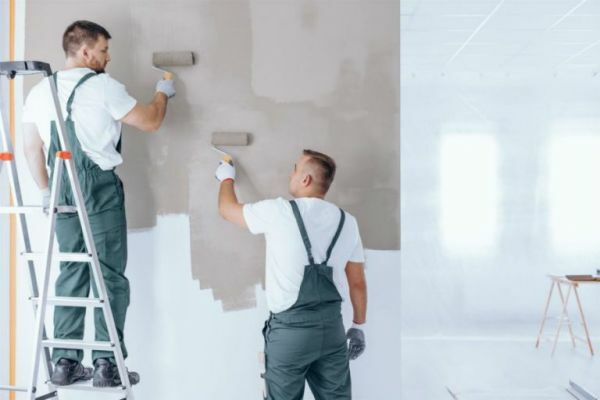 Ventura Painting - Ventura Painting provides painting, pressure washing, minor home repairs and drywall services for people located in Snellville, GA area. Call us now! Ventura Painting provides painting, pressure washing, minor home repairs and drywall services for people located in Snellville, GA area. Call us now! Reasonable Painters, LLC in Conyers is a professional painter in Conyers, GA. Don't hesitate and call us now!